Because customer service is a priority to you, we’ve made it our priority as well. Why? 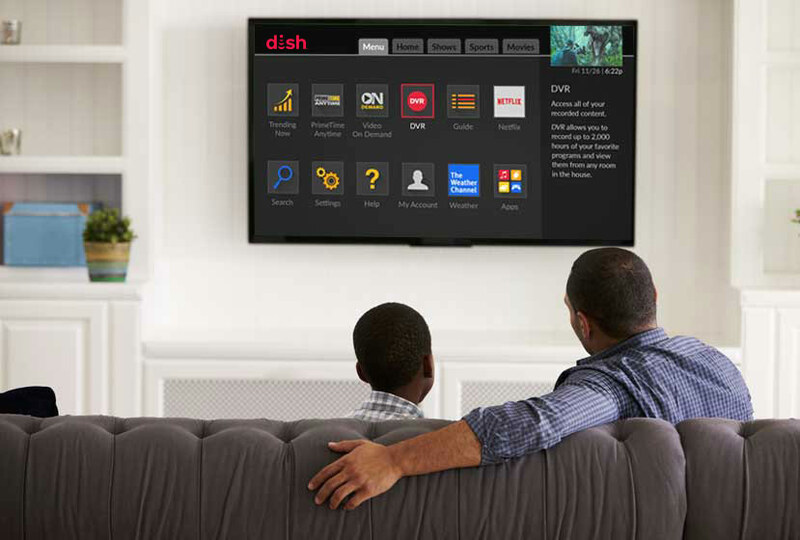 Because at DISH, we’re Tuned In To You. That means we listen in an industry that doesn’t and that’s what separates us from other TV companies. You wanted better Customer Service so we offer service any time you need it. It’s our way of keeping you happy and letting you keep watching TV. 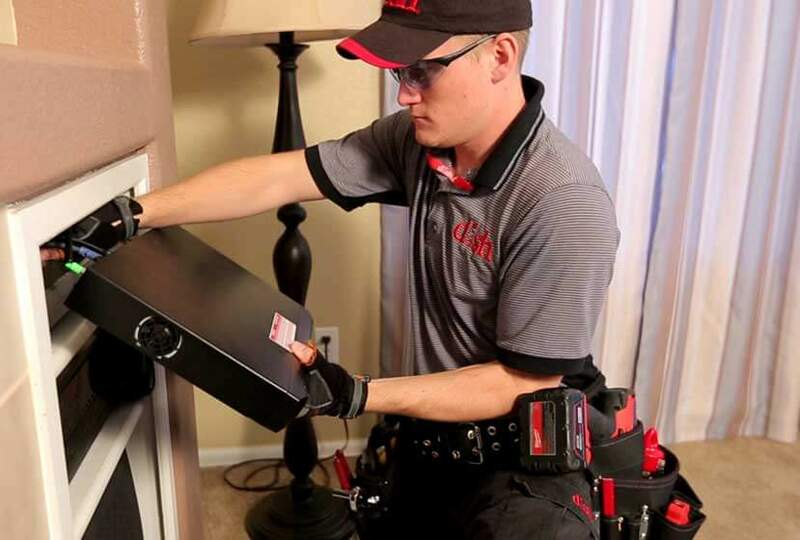 Our commitment to your satisfaction starts when we install your DISH system but our customer service doesn’t stop when we leave your home. We know that when you want to watch TV, the last thing you want is a problem. That’s why we have knowledgeable technical support agents standing by 24/7 to help you troubleshoot, resolve the issue and get you back to watching TV. 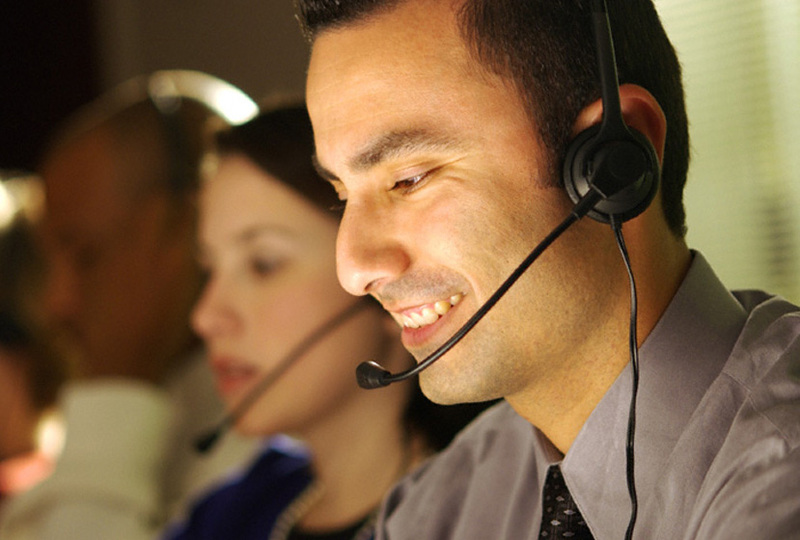 Because your satisfaction is our goal, we have 9 call centers in the United States staffed with customer service agents able to help you change programming, resolve billing questions and more in addition to our ‘round the clock technical support.